Content Creation and Copywriting — Powerful and creative solutions that make your life easier. At Jaguar Media Solutions, our highly experienced and expert content creation team produces quality content writing. 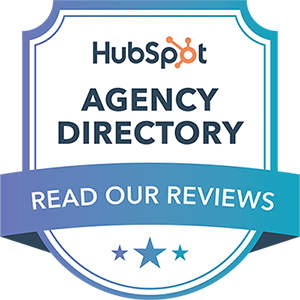 As a HubSpot preferred agency, we go above and beyond to ensure that we use the best content marketing practices in our content creation process. Our primary goal is to help your business build up content that not only helps you become an expert or thought leader within your industry, but that also attracts your buyers, turning them into long-term and loyal customers. Need content fast? Fill out the content request form below and a member of our team will provide you with a FREE quote within 24 business hours. Have questions or can’t wait 24 hours? Click the chat bubble at the bottom of this screen, email us at content@jaguarmedia.net or call Julie directly at 508-326-8043 for an immediate response.